Extreme racing for car fans! 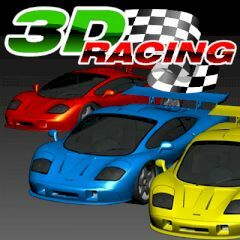 From the creators of gamezhero - best 3d game especially for those who like cars, girls and rock-and-roll! Feel the speed by your own - be the best, show the best results! Good luck!